When it comes to dental problems, gum recession is certainly not the first one that springs to mind. 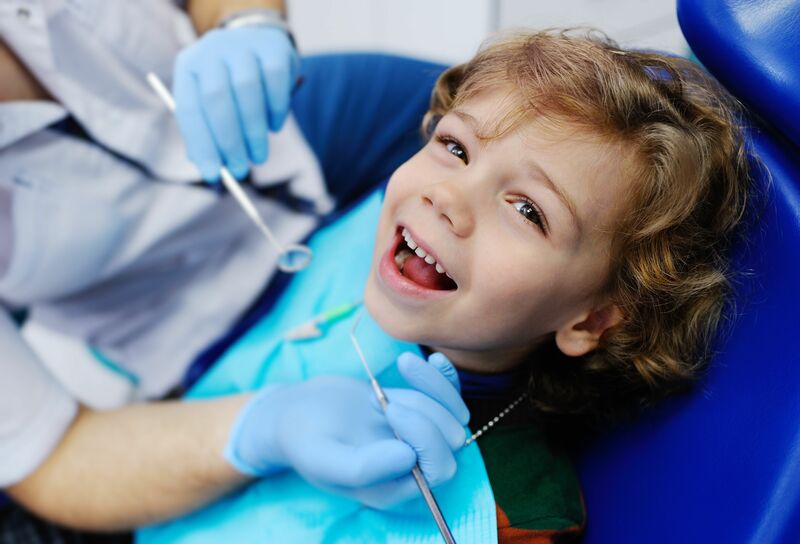 However, most patients may experience receding gums at some point in their lifetime, and treatment is almost certainly necessary to prevent associated dental problems, such as decay, infection, and even tooth loss. 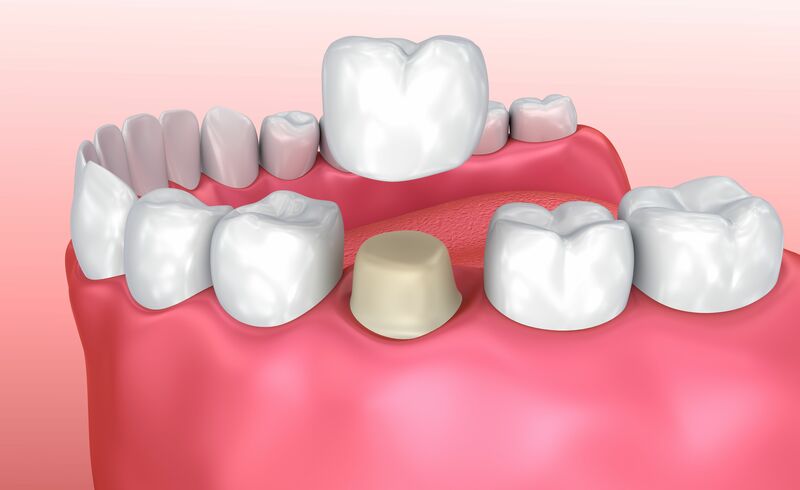 White fillings are known technically as composite resin. 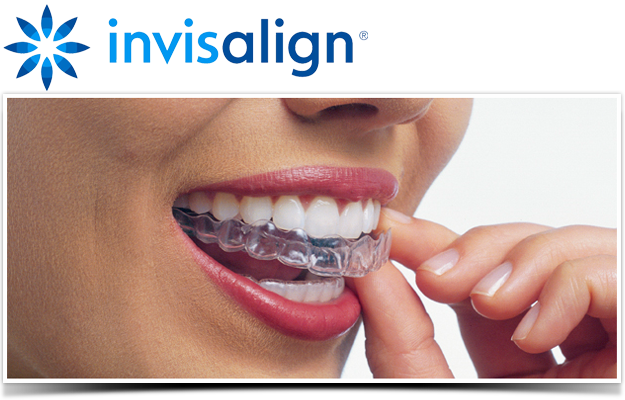 They have virtually replaced silver and gold fillings because of their extreme durability. 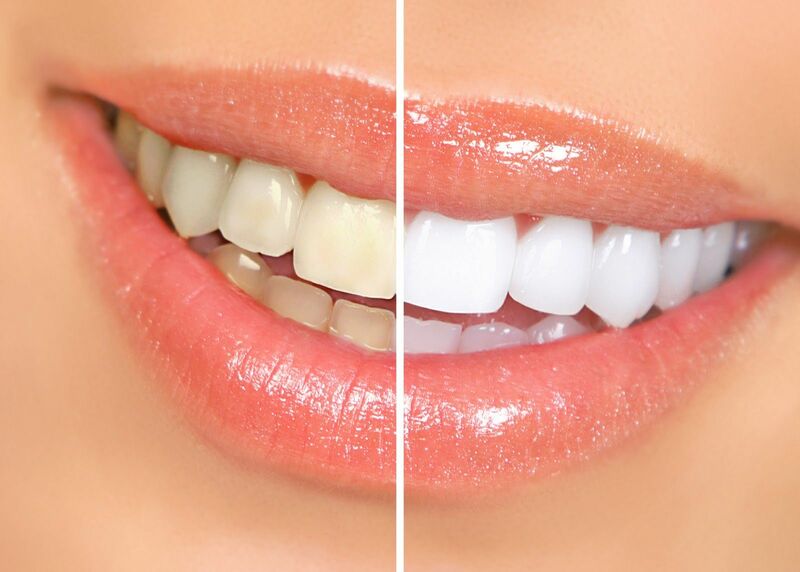 Bleaching is a treatment that discolors teeth. There are two methods of bleaching teeth: at-home or in-office treatments. Under their dentist's supervision, the at-home treatment requires patients to place a bleaching agent in their custom fitted tooth tray. Bonding restores teeth that are discolored, chipped, cracked, or misalignedl. This technique restores teeth to their natural appearence. Although we may try our best to look after our teeth, sometimes brushing, flossing, and attending our regularly scheduled dental check-ups is not enough to preserve our natural teeth forever. 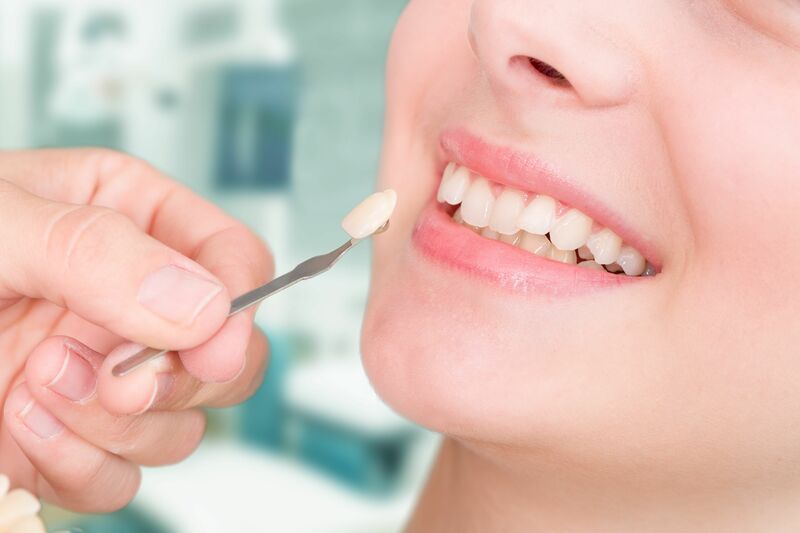 Damage, decay, and even accidents can still occur, and in some cases a tooth may be so badly affected that it falls out of its own accord or requires extraction to preserve the health of the remaining teeth. 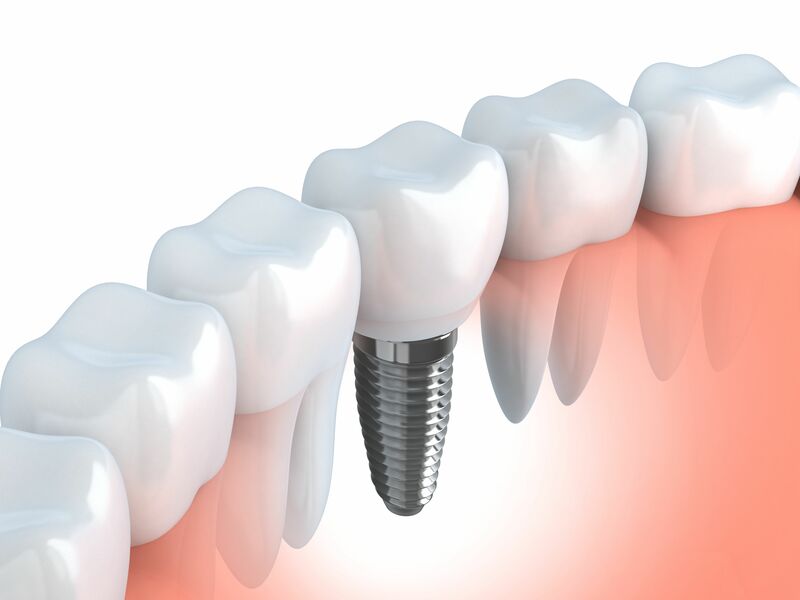 Crowns are made from a variety of materials that strengthen and protect the tooth structure. There are three types of crowns: a full-porcelain crown, a porcelain fused-to-metal crown and the all-metal crown. Bridges are fixed or removable artifical teeth spanning a space whereoneore more teeth have lost in the dental arch. The teeth adjacent to the area of missing teeth will be prepared for crowns in order to support the bridge. Oral Surgery is performed by oral and maxillofacial surgeons. These surgeons specialize in treatment of diseases, injuries and defects associated with the tissues of the oral and maxillofacial regions. 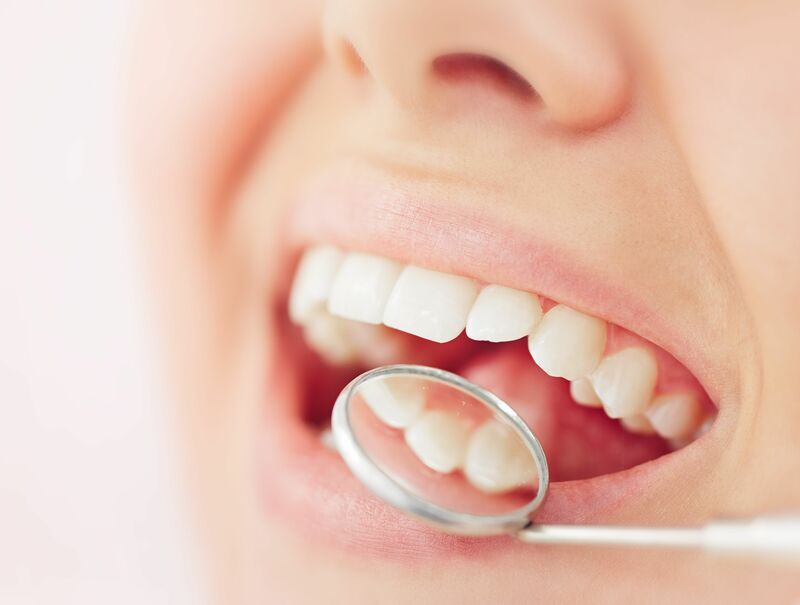 Preventive Dentistry is a prevention dental health program that is essential to keep teeth clean, healthy and strong. 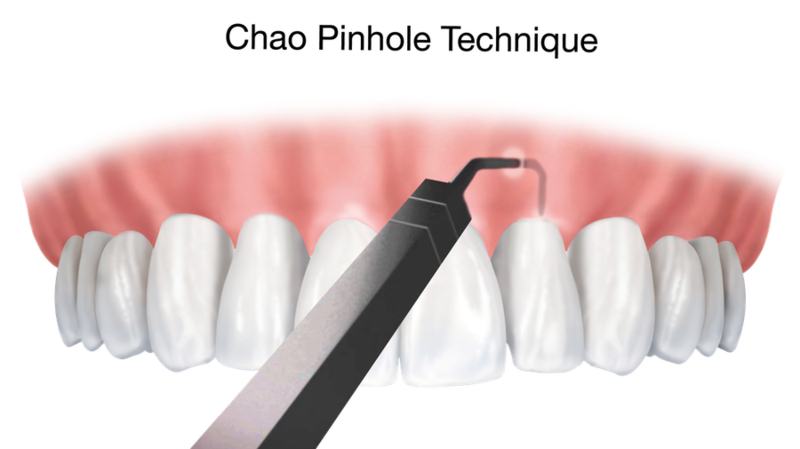 Root canal treatment is performed when a tooth's pulp (nerve and blood supply) become infected or inflamed. 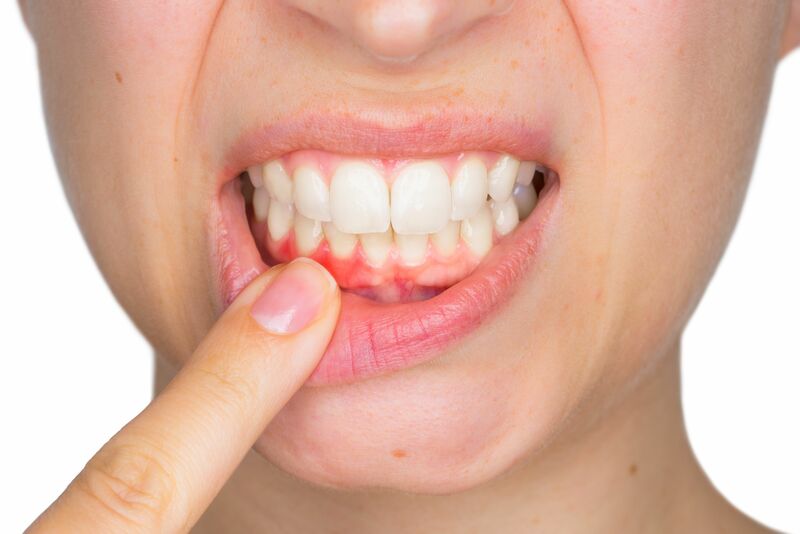 ​​​​​​​Gum disease, known as periodontal disease, is caused by plaque, a colorless film of bacteria, which can harden to form tartar around the teeth.